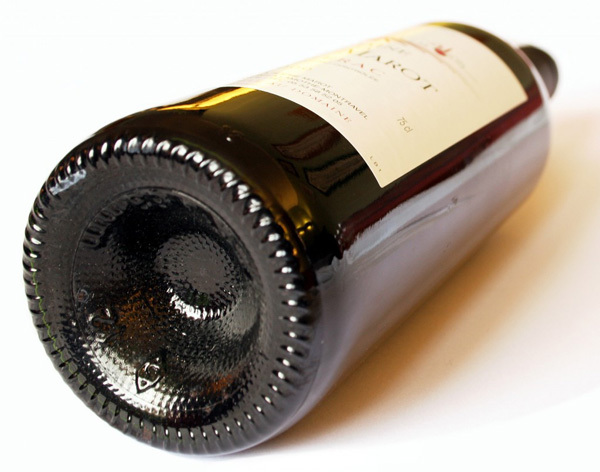 The dimple at the bottom of a wine bottle is called a punt. It increases the strength of a bottle & helps prevent it from toppling over as the dimple has better tolerance for flaws than a flat bottom which would tend to be more unstable. Conveniently, it’s also a pretty handy ‘rest’ for a sommelier’s thumb making it easier to hold and keep steady during pouring!! ← Sadly it’s a wrap! !